Measuring oxidative stress has become an essential element in defining features of the immune response, and understanding how cells respond to infection, chronic disease and cancer. Many different molecules and cellular components can be monitored by flow cytometry to characterize aspects of oxidative stress. Like most flow cytometry assays, these characteristics can be measured concurrently and can be customized for individual experimental parameters. 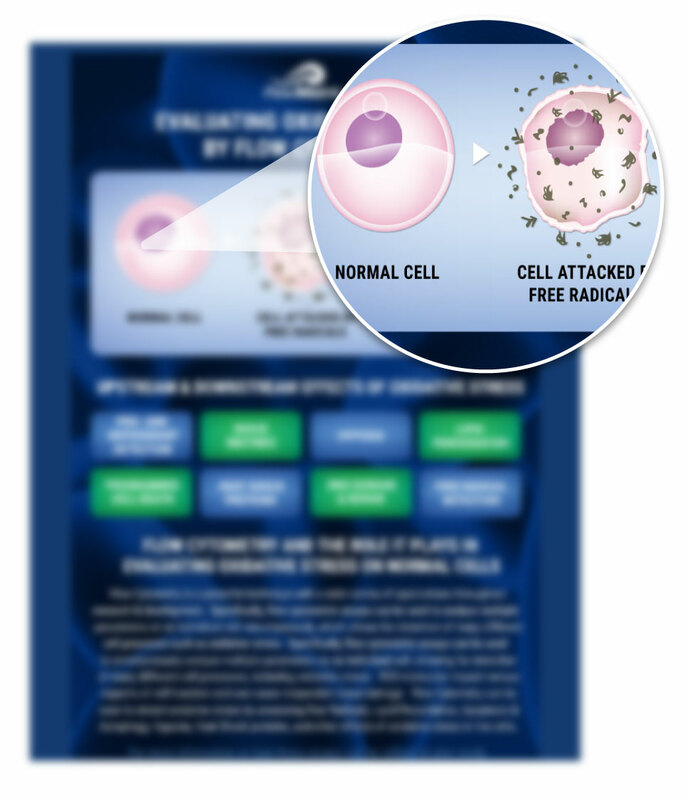 This Infographic highlights the different possibilities for detection of oxidative stress by flow cytometry methods.